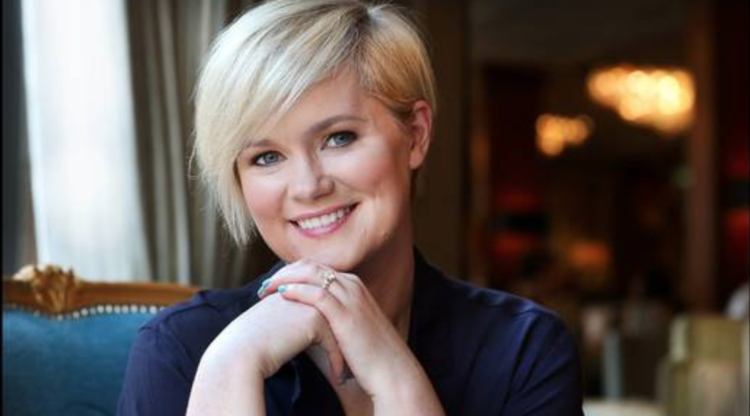 Lynne Drew, Publishing Director, HarperFiction, has bought a collection of themed new short stories from Cecelia Ahern, entitled ROAR. The deal was concluded with Marianne Gunn O’Connor for UK and Commonwealth rights including Canada. Surprising, honest and poignant, the thirty stories, all titled ‘The Woman Who…’, pick up different facets of modern women’s lives and showcase the originality of Ahern’s talent and the versatility of her voice. Insightful, moving and sometimes humorous, each story focuses on an individual woman and the collection ranges from subjects as diverse as feeling guilty to feeling invisible. ROAR will be published by Harper Collins in autumn 2018 in hardcover. ROAR has also been sold in the US, to Karen Kosztolnyik, VP, Editor in Chief at Grand Central Publishing, in a two-book deal by Theresa Park at Park Literary & Media. TV and film rights are represented by Howie Sanders at Anonymous Content. 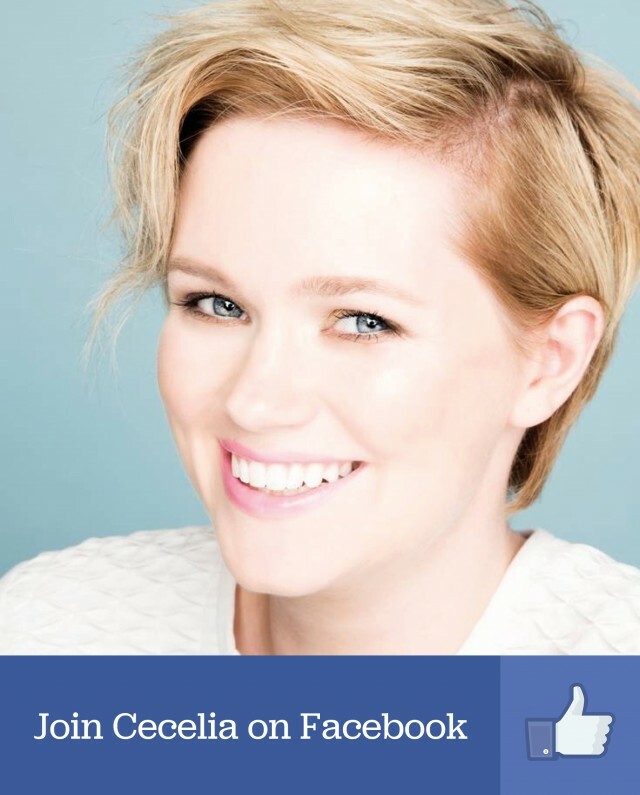 Ahern is one of the biggest selling authors to emerge in the past fifteen years. She is published around the world in nearly forty countries, in over thirty languages and has sold over twenty-five million copies of her novels. In the UK alone, four of her novels have sold over 500,000 copies and PS, I Love You has sold over 1 million copies. Two of her books have been adapted as films and she has created several TV series. She and her books have won numerous awards, including the Irish Book Award for Popular Fiction for The Year I Met You in 2014.